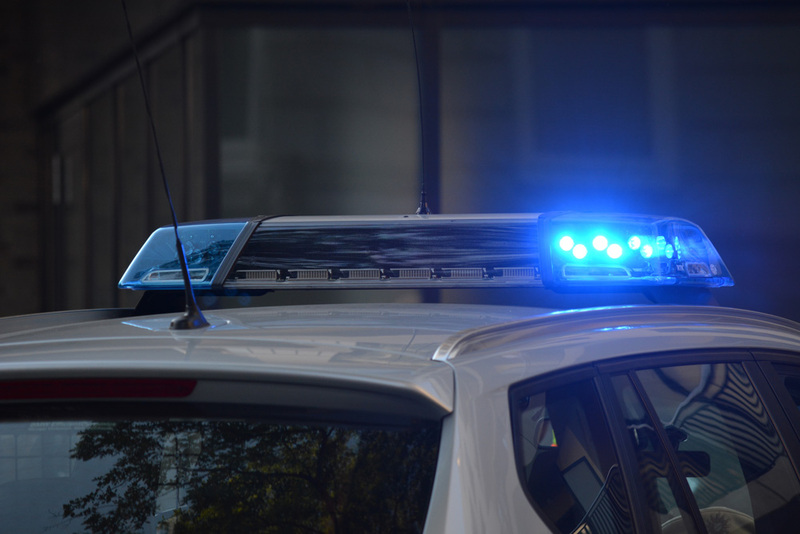 What Constitutes a Misdemeanor Traffic Violation in Springfield? These kinds of offenses are different than mere traffic infractions in that they result in harsher penalties. 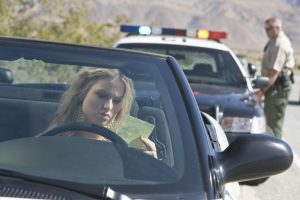 Fines resulting from misdemeanor traffic violations can be as high as $10,000, and some can involve jail time. 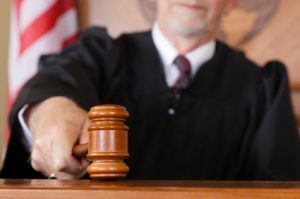 What Constitutes a Felony Traffic Violation in Springfield? These tend to be issued when traffic violations result in serious bodily injury or substantial damage to property. DWI-related driving violations also commonly result in felony charges.